The great thing about a novel is you can get lost in the story written on the pages without knowing a single thing about the author bringing those words to life. Whether they are male, female, or transgender, it doesn’t matter. All that should matter is the great story they placed into your hands. The topic I want to address today is all about some women authors who have really provided me with encouragement to keep writing. In a male dominated world (don’t make that face, you know it’s true) I feel it isn’t always easy for women to make their dreams happen. Whenever you’re feeling down, go online and look up what some other women have done to take down their own dreams. It’s a real mood booster to see your dreams might not be impossible. I am providing a list of women I look up to when I need that extra kick to keep my work progressing. I also provided a little explanation to why they continue to hold my adoration day after day. These women rock! J. K. Rowling is a woman I truly believe all women should admire. It didn’t take long for Harry Potter and the Sorcerer’s Stone to become a favorite of many. Her work was brought into my life when I was in elementary school and she has remained on my list of authors to watch since then. Every bit of news I learn about her is always encouraging in its own way. Whether she’s sharing information about a new book coming to life or if she’s making me laugh with her smart remarks on twitter, she’s a woman I will always look up to. The efforts she’s put into her work encourages me to keep pushing on. 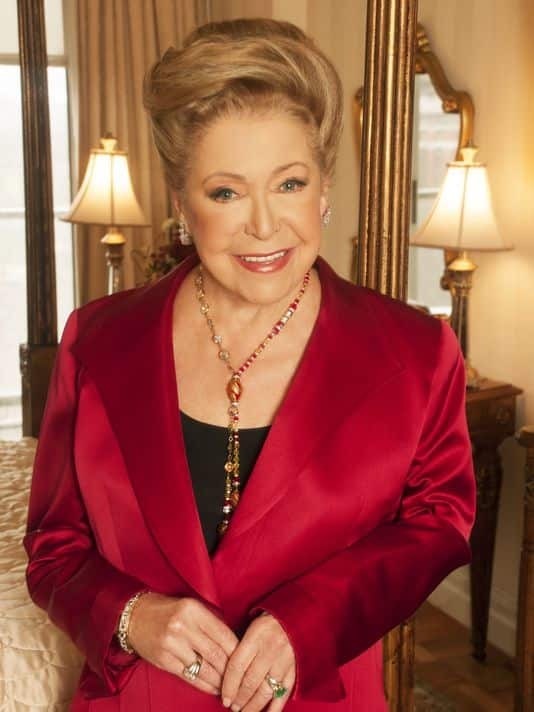 My love for this woman’s work began sometime in middle school through a book report. It was a unique report since I was able to choose the book I read. The book I wanted to read was her novel titled Where Are The Children? The simple fact I remember the title of the book with nothing more than a smile after so many years should be enough proof to back up her talent. She writes her novels in a way that allows me to get lost in the story on the pages. The feelings she brings forward with every novel she writes only provides me with a need to continue reading. 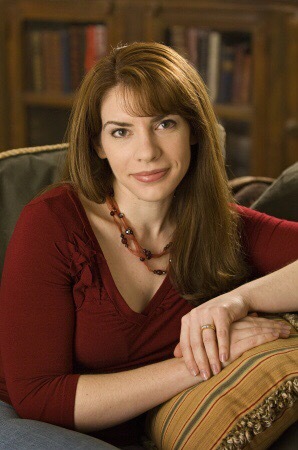 You shouldn’t be surprised a young woman like myself looks up to Stephenie Meyer with a dash of awe. She brought forward a series which was quickly loved by millions. I remember only picking up Twilight simply because I thought the book’s cover looked cool and I was really interested in vampires and other such topics for novels. I didn’t know if it was going to be any good, but the storyline seemed promising. The next thing I knew Stephenie Meyer’s novels were pushed into movies and loved by many all over the world. That’s the kind of fame authors can be thrust into and it’s amazing to think I bought that book only on a whim of interest. It would be cool if something like that could happen to me whenever I publish my next novel. Nora Roberts is another name that is well-known in the book world. 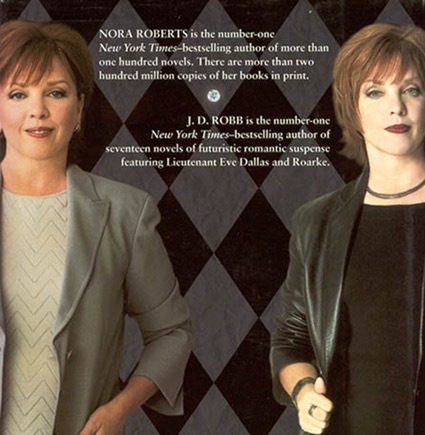 Not only is her name known at Nora Roberts, but she holds other popular novels under the name J. D. Robb. It’s amazing to think this author holds the talent to take on two author personalities and make each one famous. The love brought forward in her romance novels matches up splendidly with the drama she creates in her futuristic suspense novels. Writing in many different styles is a challenge only the truly remarkable author can take on. I bow down to her talent after every book I read. 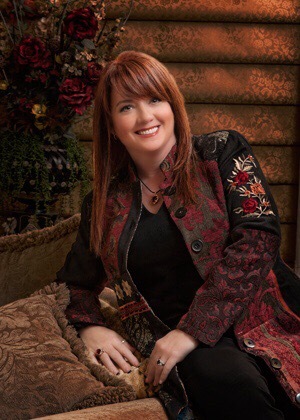 Sherrilyn Kenyon is loved by many but I feel there are still too many who are unaware of her talents. She was able to create beings known as Dark-Hunters and make dramatic storylines character after character. Not to mention the other tales which branch off from the original storyline. The talent to keep in line this ever growing tree of novels seems impossible to me even on my best of days. She can write in a way to bring forward such intense emotions and mystery. I love every novel I have read of hers and the stories never seem dull and always leave me impressed. Her ability to take old tales we know and twist them perfectly into her own stories is amazing. Not to mention the several other novels she has written outside of the Dark-Hunter tales. Wow! All of these women have many books available for us to enjoy. They have made their faces known and they are loved by several thousands. As a tiny author, these are the people I hope I can someday see myself walking beside. It’s a hard dream to reach, but if they made it then so can I! What authors inspire you to work harder?